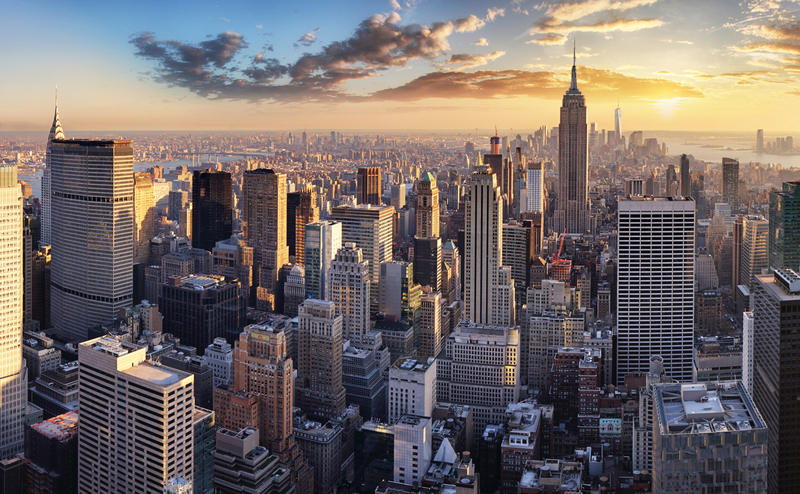 Our team of experts in New York provides local access to the company’s expertise gained from our 140 years experience in the global tea business, combined with a specialist knowledge of the North American market. 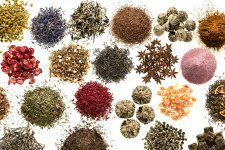 We offer all things tea: specialty tea, fruits, herbs, tea extracts and instant mixes – sourced from more than 130 countries. 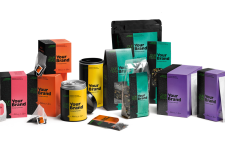 At Haelssen & Lyon we provide a wide variety of catalogue teas, customized blends and private label packaging solutions. With Haelssen & Lyon you will receive it all from a single source. We are a team of specialized members with expertise ranging from speciality teas and private label to tea extracts and much more. We do not just source ingredients and packed teas from the main warehouse in Hamburg, but also have our own warehouse and a production facility for packing teas right here in the United States. 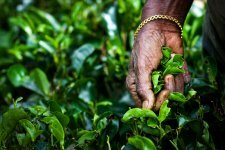 Haelssen & Lyon has been an active member of the US Tea Association since 1979 and co-founded the Specialty Tea Institute in 1996. 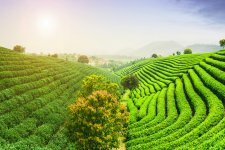 Our knowledge of market trends, combined with a passion for tea and our drive for innovation allows us to offer the best customized solutions for your business.